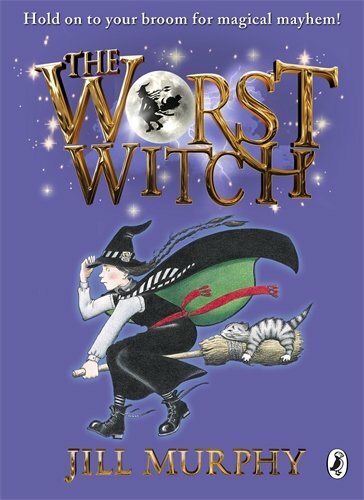 For Halloween this year, I bought my daughter The Worst Witch to read. We got in the mail yesterday and she read the first chapter last night. This has turned into family reading time because she knows both me and her dad like the '80s movie based on these books with Fairuza Balk as Mildred Hubble. She wants to watch the movie after she finishes the book. See? I'm raising her right. An interesting fact I recently learned was that J.K. Rowling received some backlash because of speculation concerning her Harry Potter books. 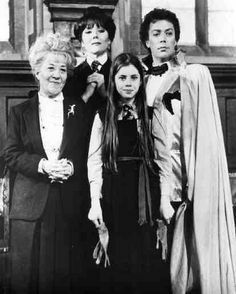 Many people felt that Harry Potter was a rip-off of The Worst Witch. I have never read the Harry Potter books (although they have been recommended to me many times and I do plan on reading them eventually) but I can see some similarities from bits and pieces of the movies I have seen. However, I don't think J.K. Rowling directly copied The Worst Witch but, of course, I would have to read both sets of books to make that comparison.